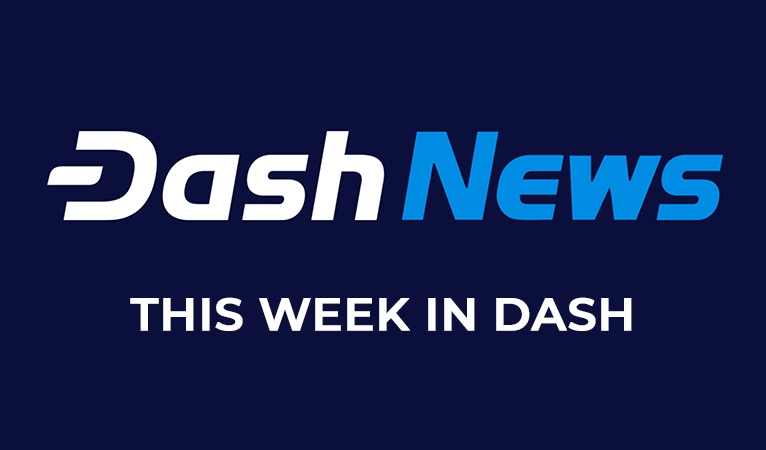 This week has been another amazing week for Dash with new integrations, developments, and media. Continue reading to get a summary of the week. Salamantex POS System Integrates Dash: Dash Embassy D-A-CH has recently gotten Salamantex to integrate Dash into their Crypto Payment Terminal SX1801. The POS system not only accepts cryptocurrencies, but also accepts credit/debit cards with additional software, as well as integrates seamlessly into merchants’ current POS software to make bookkeeping easier. The merchant can either choose to accept cryptocurrency directly or fiat and pay a 1% to 1.95% fee depending on the merchant’s transaction volume and choices. The integration helps illustrate the need to lower switching costs to increase merchant adoption. eGifter Integrates Dash with AnyPay Partnership: The gift card provider is a website and an app that allows consumers to purchase and store gift cards with cryptocurrency. The decision to integrate Dash along side a few other cryptocurrencies was due to significant consumer demand and the AnyPay partnership that enabled them to take Dash. 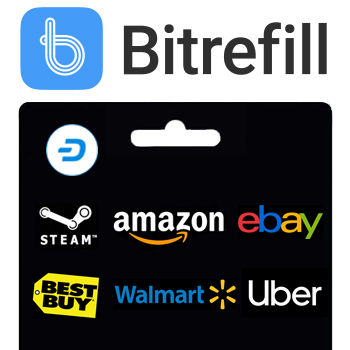 The integration vastly expands the opportunities for individuals to make purchase with Dash, which add to those already possible via Bitrefill, Coincards.ca, and direct merchant adoption. Mobile Topup and Co-Working/Co-Living Services Integrate Dash in Thailand: Dash Embassy Thailand has gotten Mobile Topup to integrate Dash so travelers around Asia and the 2 million non-Thai individuals living in the country can easily purchase airtime. 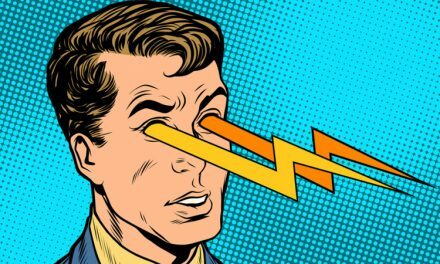 They cited Dash’s reliably low transaction fees and confirmation times as a reason for integration over the high transaction fees and confirmation failures with credit/debit cards and Bitcoin. UnionSpace will then be offering a 10% discount for Dash payments so travelers can have a quality place to sleep and work. Binance-Owned Trust Wallet Integrates Dash, Expands Adoption On-Ramps: Trust Wallet, which was acquired by Binance last year, has recently integrated Dash. One of Trust Wallet’s advantages is offering in-wallet support for trading on Binance DEX. The integration enables consumers to easily trade on exchanges while quickly being able transfer funds to their wallet where they own their own private keys and thus cryptocurrency. Dash has been working hard to ensure educated Dash adoption to prevent individuals from losing funds due to user error. 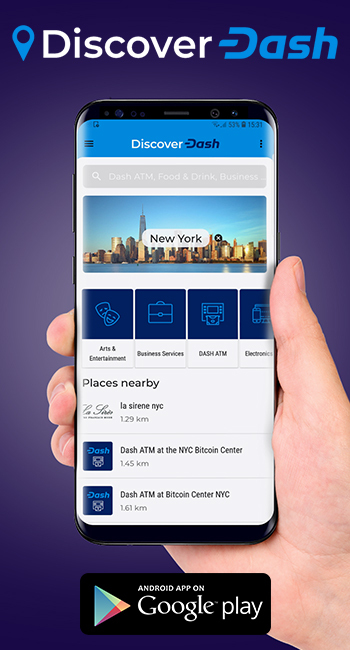 Major Dash Wallet Upgrade for Android and iOS Prepares Users for v0.13: The android and iOS versions of the Dash wallet will be upgrading to bring new features to consumers, such as BLS signatures, special transactions, deterministic Masternode list, and InstantSend receiving. There will also be a better alignment of prices between the android and iOS versions, fingerprint recognition, and a bug fix for the Uphold wallet integration. The iOS wallet will also bring a new feature to seamlessly switch between mainnet and testnet. First-of-its-Kind Cryptocurrency ATM in Venezuela Closes Merchant Loop: Cryptobuyer will be introducing a cryptocurrency ATM in Caracas, Venezuela to make Dash on-boarding easier for consumers and merchants. The ATM will also be accepting Bitcoin and Litecoin and Cryptobuyer already operates 5 ATMs in Panama. 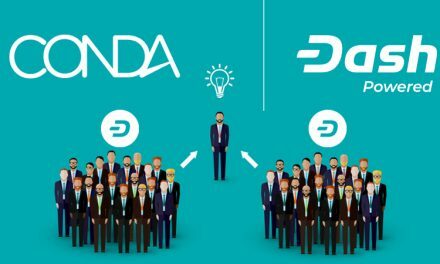 The move highlights the rapidly growing presence of Dash in Venezuela, now over 2,600 merchants. New Cryptocurrency Ransomware Targets Gamers, Demands Dash Ransom: A new ransomware called ‘Anatova’ is deemed to be particularly dangerous in its construction and has been targeting gamers and app downloaders. The hackers are specifically demanding a 10 Dash payment to decrypt victims’ files. This attack is unique since most other ransomware has demanded payment in Bitcoin, Monero, or Zcash, but nevertheless highlights the necessity of staying vigilant. New Research Exposes Fake Stake Attack Proof-of-Stake Vulnerability: A new vulnerability in proof-of-stake coins was discovered by University of Illinois at Urbana Champaign’s Decentralized Systems Lab. Attackers are able to take advantage of PoSv3 implementations by tricking nodes into overcommitting resources and thus crashing the nodes. These “Fake Stakes” illustrate that ideas that work for proof-of-work coins do not translate over to proof-of-stake coins. While one of the vulnerable coins is PIVX, which never responded to the issue, Dash is uniquely exempt from the vulnerability since Dash is a proof-of-work coin with Masternodes that do not produce blocks nor are their collaterals a part of the header/block validation. Siacoin Lead Dev: 2019 Is the Year of the 51% Attack: The lead developer of Siacoin discussed how shared algorithms and ASIC-resistant algorithms are putting proof-of-work coins at risk, especially with the availability of rent-able hashpower. A minus of rent-able mining power, especially when attacking a shared algorithm coin, is that it takes away the economic incentive to not attack said coin since an individual does not have to significantly invest in the hardware themselves. Dash is in a better position since it is the largest coin using the X11 algorithm and also has ChainLocks in development to further protect against 51% attacks. Roger Ver on Bear Market, Bitcoin SV Hash War, Running a Dash Node and Increasing Adoption: Joël Valenzuela sat down with Roger Ver, also known as “Bitcoin Jesus”, to talk about Bitcoin branding, the Bitcoin Cash hash war, mass cryptocurrency adoption, and more. Roger also mentioned how he runs a Dash node and discusses the DiscoverDash merchant directory. Crypto Recap With the Crypto Lark and Naomi Brockwell: Joël appeared on the Crypto Recap show that was simultaneously aired on The Crypto Lark’s and Naomi Brockwell’s youtube channel. Joël discussed Dash’s 5th birthday, the Dash 0.13 update, the Grin launch, Cryptopia’s hack, Ethereum Classic’s recent 51% attack, and more. Evolution and the Dash to Mass Adoption – Crypto Traders Podcast: Joël appeared on the Crypto Traders Pro show with Kurt Wuckert Jr. and Matthew John where they discussed Evolution and the 0.13 version update. 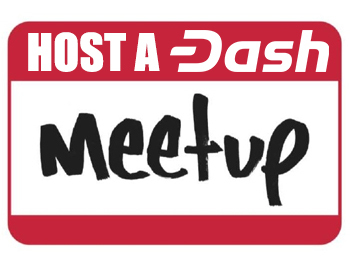 They discussed the new features coming with version 0.13 such as instant confirmations by default and split-key masternodes, as well as Dash’s rapid growth in Venezuela and Colombia. Joël also touched on Bitrefill’s integration into Edge and the 10% Dash discount on Bitrefill. Crypto Roundtable with Joël Valenzuela and Robert Allen: Joël was welcomed on Arcadia Economics Crypto Roundtable alongside Robert Allen from Coincube. 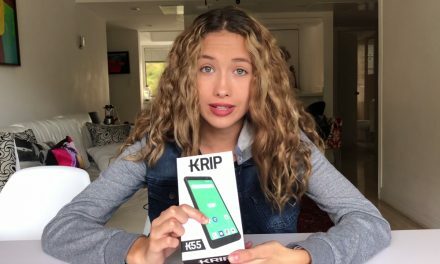 They talked about the evolution of cryptocurrencies in 2018, Dash’s growth in Venezuela and Colombia, the people’s need for sound money, and more. Dash Podcast Episode 88 with Edward: This week, the three amigos chat with Edward from Dash.Red, the Dash faucet website that introduces individuals to Dash through fun games. They discussed the state of the treasury, what makes a good and bad proposal, the Dash community, how to spread adoption, and more. Make sure to listen in so you do not miss this valuable knowledge! 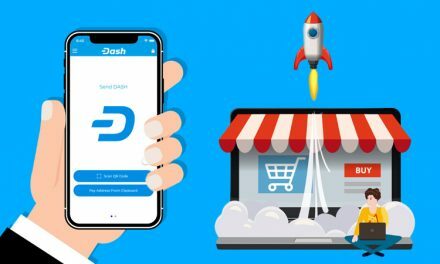 As the first month of the new year wraps up, Dash continues to race ahead with plenty of new merchant integrations, core developments, and overall announcements and media. The rest of 2019 looks bright for Dash and we at Dash News cannot wait to bring you those stories! Make sure to follow all our social media channels to stay on top of the latest news!